Windows Presentation Foundation (WPF) technology was officially released on November 6, 2006 as a part of .NET Framework 3.0. During the first 4 years it did not get enough attention from developers due to painful font rendering bug which caused blurry text appearance. Performance was far from the perfect state too. 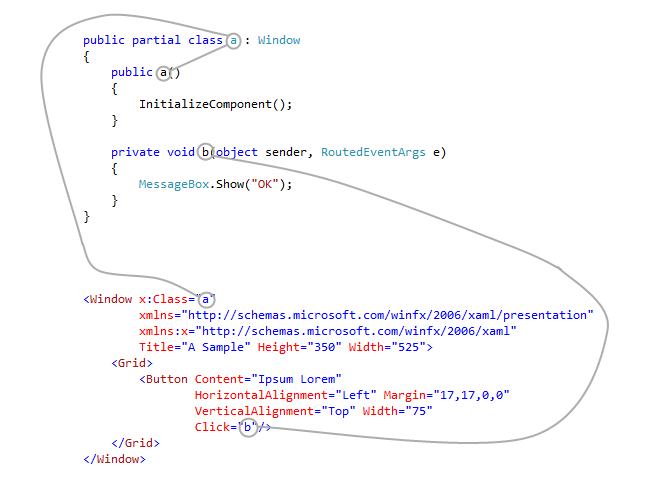 Everything changed in 2010 when Visual Studio 2010 was rolled out. 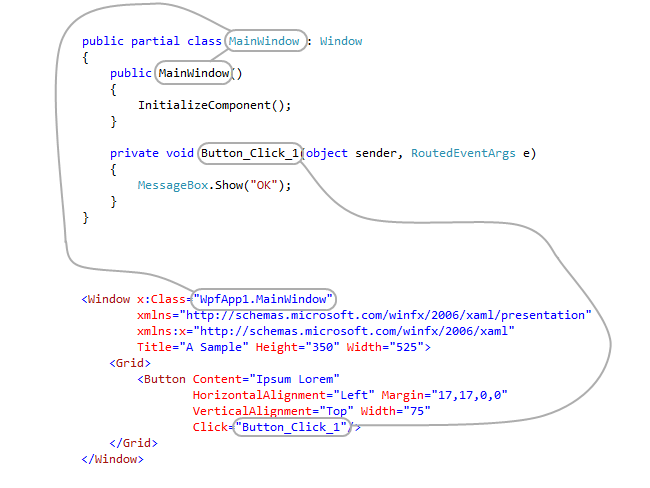 It was an ambitious product which relied on WPF. All important WPF issues were also fixed. This is when WPF became a recognized technology just in a blink of an eye. WPF growth was unstoppable since then and it reached a considerable market share today, especially when we talk about products being in development. As you can see, XAML renaming delivers much better obfuscation coverage than a simple symbol exclusion that was used before. XAML renaming is powered by a perfect analyzer that takes bindings, commands and every other aspect of XAML into account to deliver the precise results. XAML renaming is on by default and works behind the scenes during obfuscation. If you have a WPF project that was previously obfuscated by an earlier version of Eazfuscator.NET and want to take the benefits of XAML renaming then please read a knowledge base article. Get Eazfuscator.NET now and see XAML renaming at work!